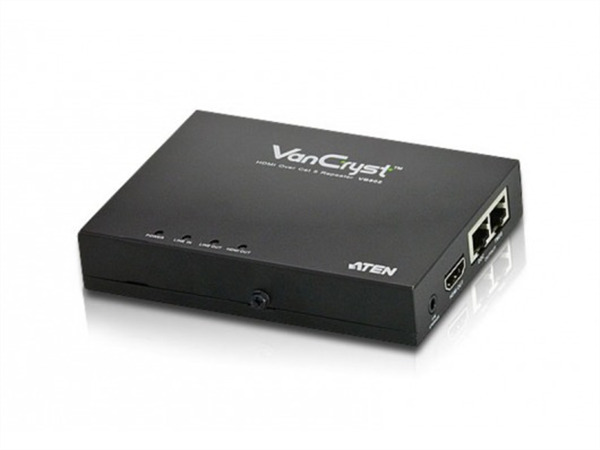 The VB802 HDMI Over Cat 5 Repeater is an HDMI signal extension device which is compatible with ATEN HDMI Over Cat 5 Splitters or Extender. 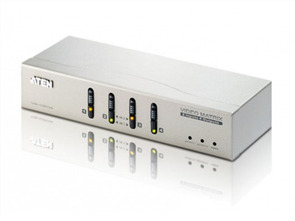 The VB802 extends the transmission range an extra 60m over two Cat 5e cables. 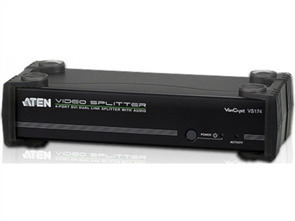 The use of an additional repeater means the HDMI signals can be transmitted over even longer distances.